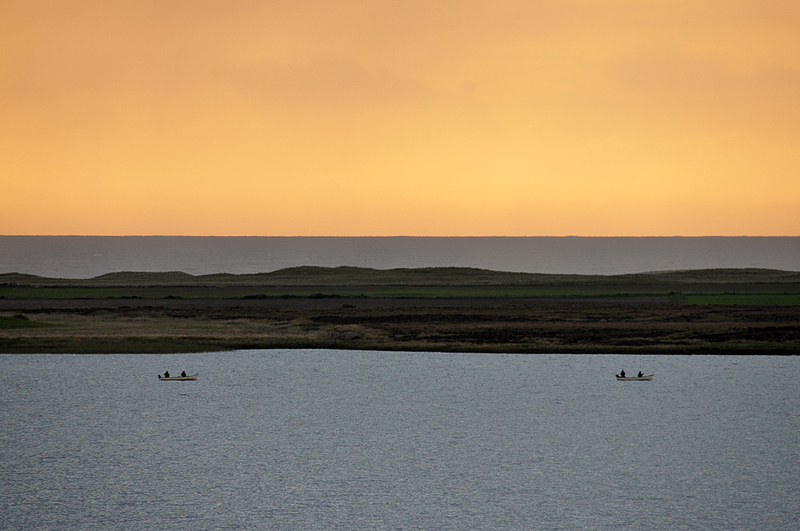 An impression from the Commonwealth Fly Fishing Championships 2009 which took place on Islay. 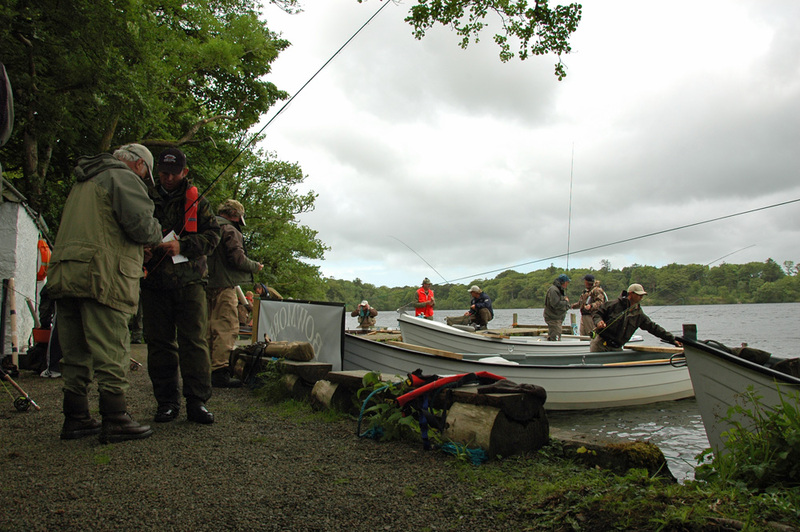 Here the competitors are getting ready for fishing from boats on Loch Ballygrant. A picture from the Commonwealth Fly Fishing Championship in June 2009, which took place on Islay. Several lochs were used, including Loch Ballygrant. 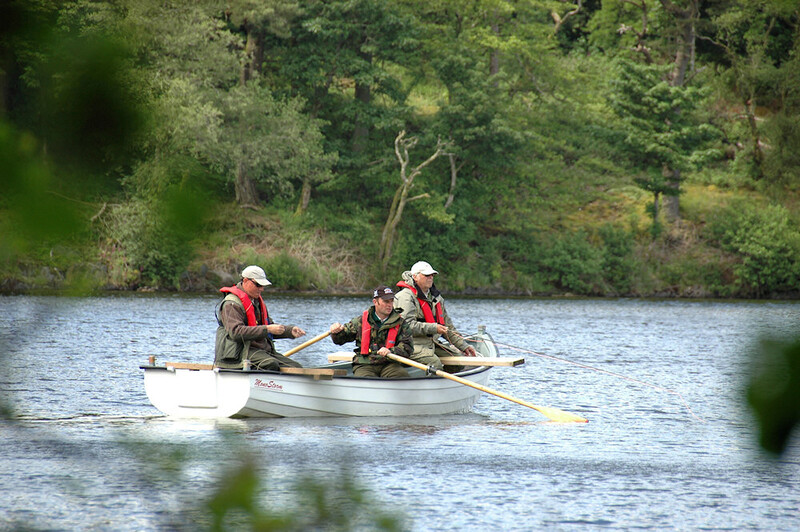 The man on the oars is from Islay, but the other two are international competitors.